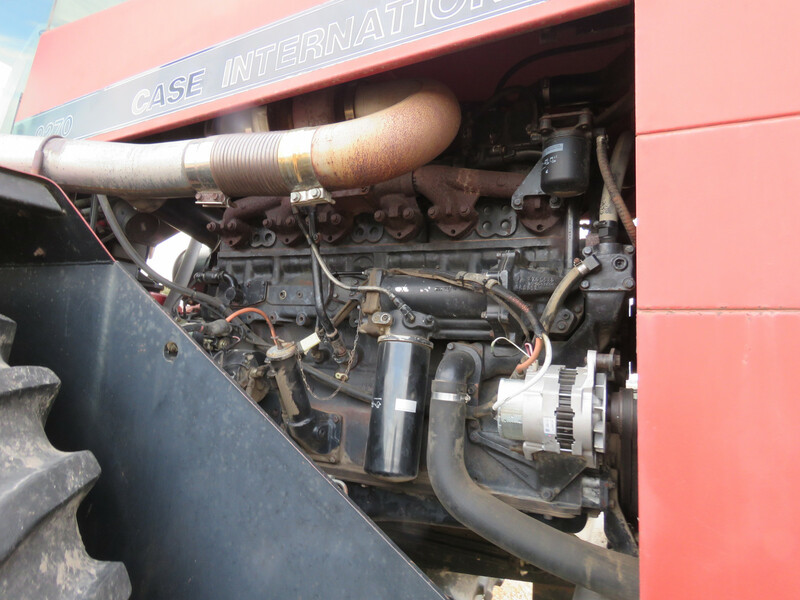 You are bidding on a 1991 Case-IH 9270 4WD tractor. JCB0026904. 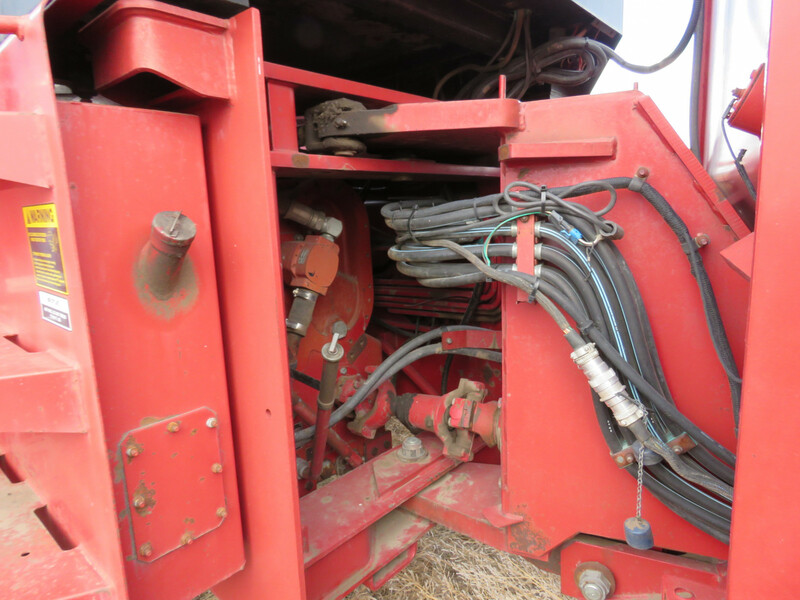 The tract was used last year and runs and drives. Need to verify hours. 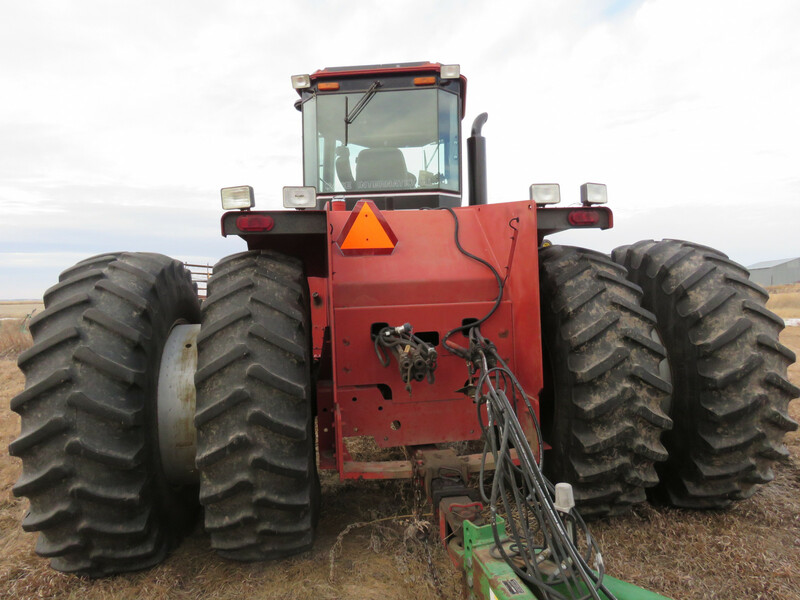 The tractor has Duals. 20.8 R38. Tires are good. 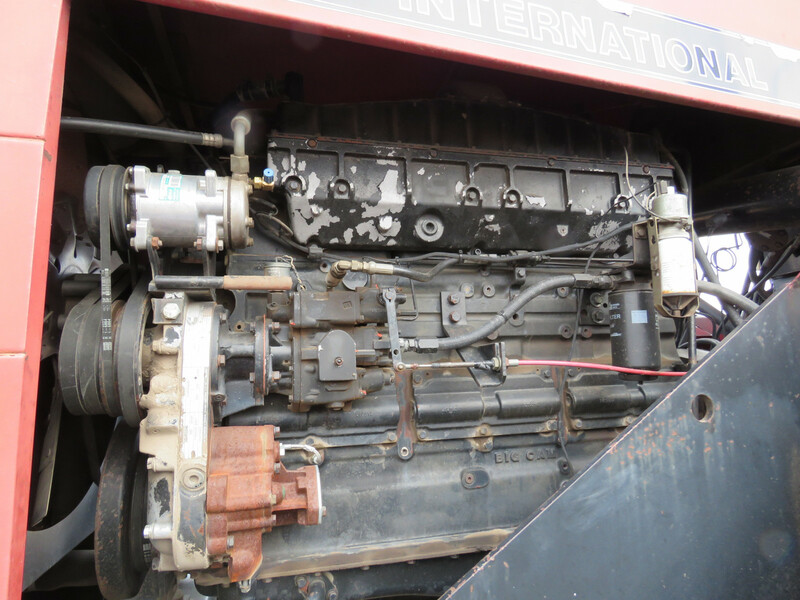 Cummins Turbocharged Air-cooled Diesel. Full power shift transmission. 12 Forward and 3 reverse. There is no PTO. Hitch. 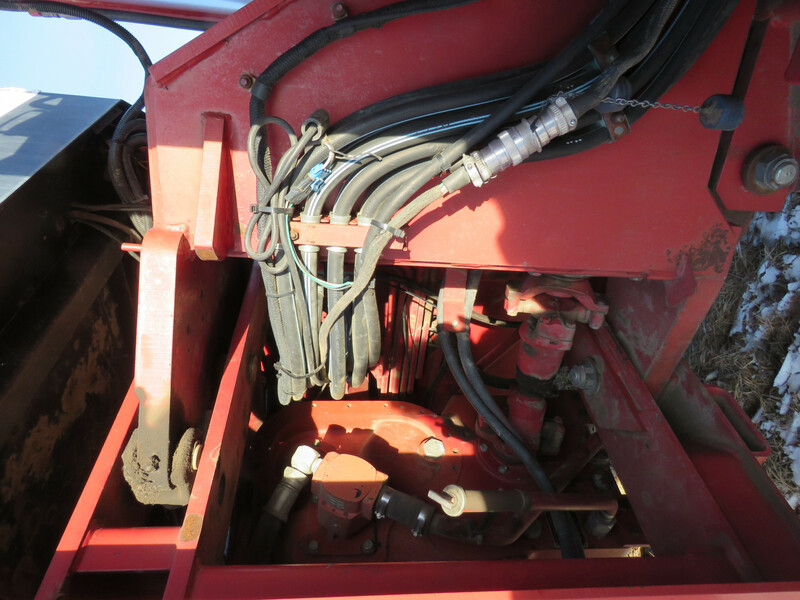 4 Hydraulic valves.There is fade to the paint and normal wear to the cab. This is part of the Alan Rietz Estate Auction. Selling AS IS and All SAles are final. No Exceptions. Money Wire or Verified funds. REmoval within 10 days. Buyer responsible for all shipping and costs of such. 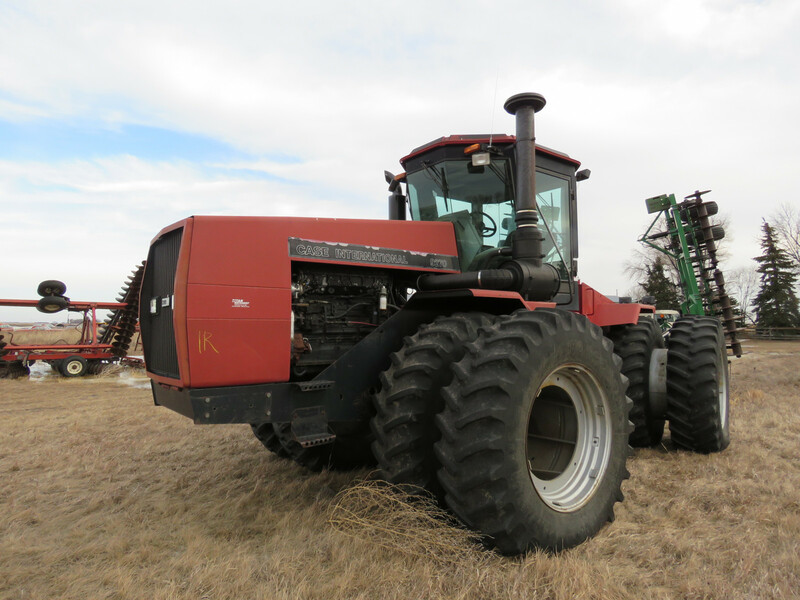 Preview is available March 23rd from Noon to 5pm or call auctioneers. Bidder/Buyes are responsible for all winning bid and placed bids. Please review pictures and information and bid accordingly. This is an estate auction and serious bidders only. Simulcast auction. 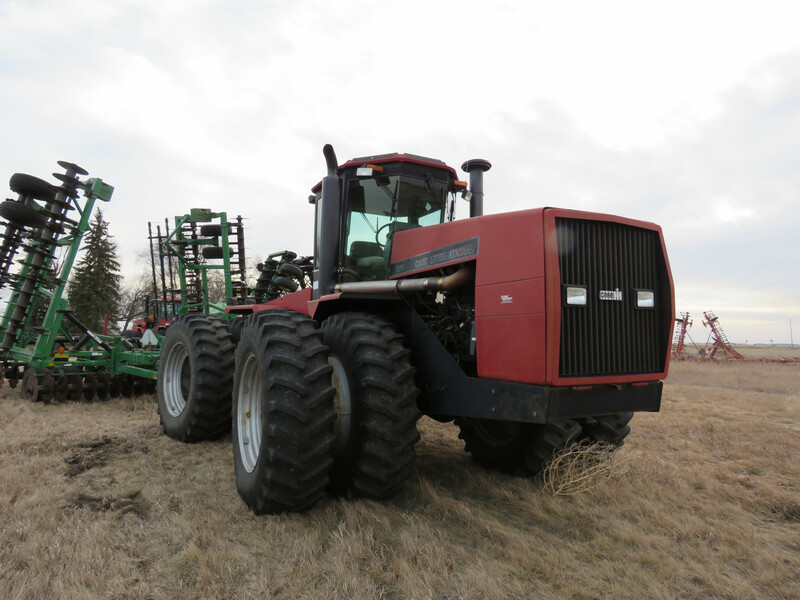 For more info, auctions www.vanderbrinkauctions.com or call the auctioneers at 605-201-7005.